Your first piece of wedding stationery! There are SO many amazing options and ideas for spreading the good news about your upcoming wedding, but for such a simple piece of mail, there are a LOT of decisions to make! We've broken it all down for you with our best advice on timing, what to include, styles, photo tips, and printing methods. Your names - First, first and middle and full names are all acceptable! Before dropping your last names, consider including your engagement photo(s) and reflecting on your guest list. Your parents' coworkers on the guest list that you met once in 5th grade may not recognize whose wedding it is otherwise! Wedding location - city and state only. Although you probably have your venue chosen at this point, it's not necessary to include. (optional) Indicate "Formal invitation to follow" to make it clear that more information is on its way. Many companies like Minted offer Save the Date styles that go along with a Wedding Invitation Suite. Your Save the Date and Invitations absolutely do not need to match; in fact, Save the Date's are a great place to have fun and be quirky! Plan your outfits; ensure YOU stand out (not the clothes). Try to avoid high-trend or bold/bright patterns. We love soft neutrals with hints of coordinating colors in your accessories, like scarves, layering pieces and jewelry. Keep jewelry to a minimum to ensure that new ring is the centerpiece! Be thoughtful about your settings. Find a place that is meaningful to your love story or one of your favorite spots. Double check ahead of time if you need special permission or a permit! 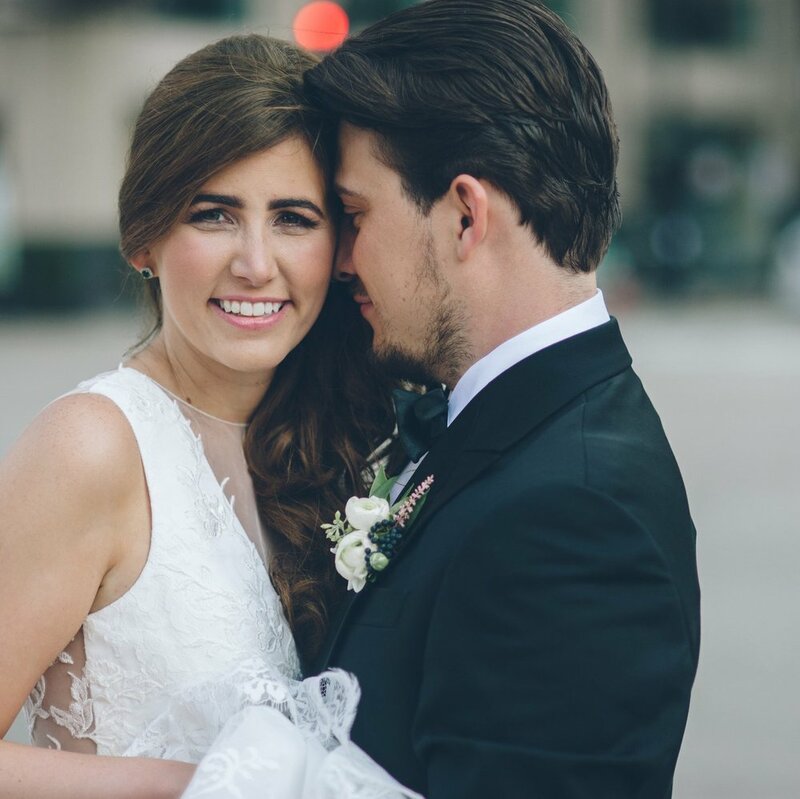 BONUS: You can use your AMAZING photos to submit with your wedding announcement, upload to your wedding website, and frame as decor at your wedding reception. Magnets in Envelope - a fun way for your guests to stick on the fridge! EXPERT TIP: Weigh the magnets in their envelope, the extra weight may require extra postage and drop off at the Post Office to mail. The magnets WILL stick to the inside of the metal drop mailboxes and never get mailed. We learned that one the hard way. Minibook - include information like your love story, travel tips, etc. Great for a destination wedding! Fun Add On - Include two small stickers for your guests' appointment books. It may seem redundant to send a Save the Date to your parents or members of the wedding party, but they're the group that will probably be the most excited to get your 'official' announcement! Considering not sending Save the Date announcements? If your wedding is on a tight timeline, you may not have time to send Save the Dates. Or maybe it's not in your budget. If you forgo the formality, we strongly urge you to send an email Save the Date or have another plan to spread the word. Otherwise, get ready for the barrage of texts/emails/messages asking for all of the details!